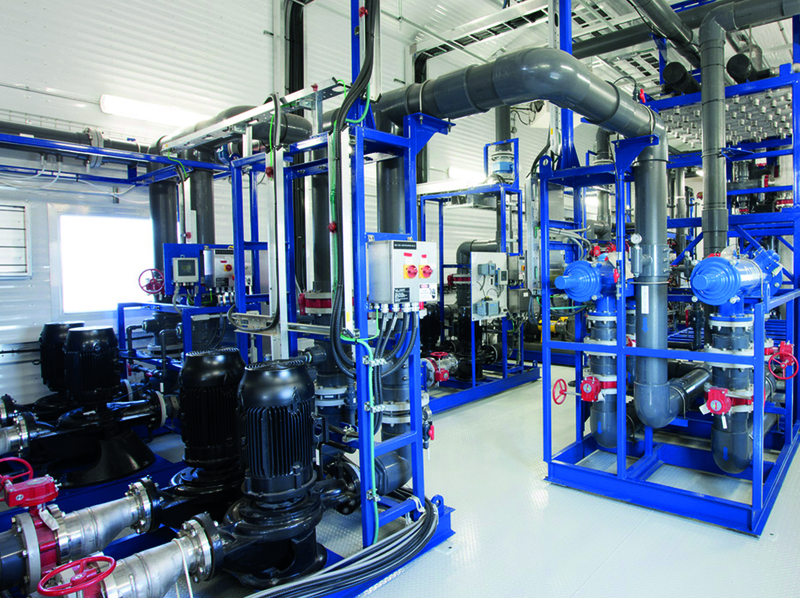 Our philosophy on water treatment equipment is that the “real” project begins once your new system is up and running. H2O Innovation’s capable and knowledgeable services team is your partner in system optimization. We have experience servicing over 500 municipal and industrial systems and can help you on your path to continuous improvement. Whether you have an experienced staff or are looking to train operators who are new to the type of treatment system you have at your facility, our experts will deliver what you need. We offer both classroom and hands-on water operator training as part of our on-going services. Communication between the H2O team and your operations staff can be greatly enhanced through the use of our Intelogx™ software. Learn how here. Our technical training involves both classroom presentations and hands-on work to help your staff learn how to operate, troubleshoot, and optimize your water treatment system. Our team will take a detailed walk through each unit operation, with special focus on the theory around mechanical, electrical, controls, and chemical treatments. Discover what makes H2O Innovation different.